It’s pretty cold today… but that didn’t stop my from daydreaming about all of the adorable dresses I’m going to put my daughter in this Spring. I think I only have one or two more years left of this dress up stage. My daughter is growing at an alarming rate. Every since going to her current school, her mind has been occupied with kid makeup, jewelry and heels. Yeah I said it… heels. What is happening to my 7 year old?! Like I said – I’m taking advantage of what little time I have left. 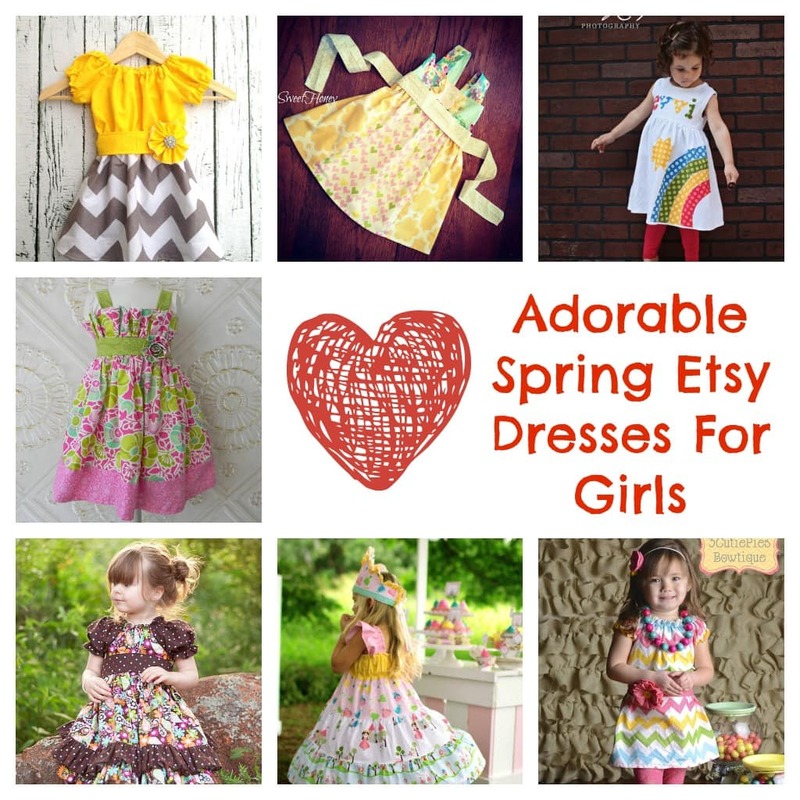 Take a look at some of the adorable ETSY options I found. I love every single one of them!